Age of Wonders III showcases the Necromancer Class and Frostling Race for Eternal Lords in a let’s play style video. Triumph Studios shows off the Tigran Race, Keeper of the Peace specialization and Unifier Victory Condition in a Let's Play. 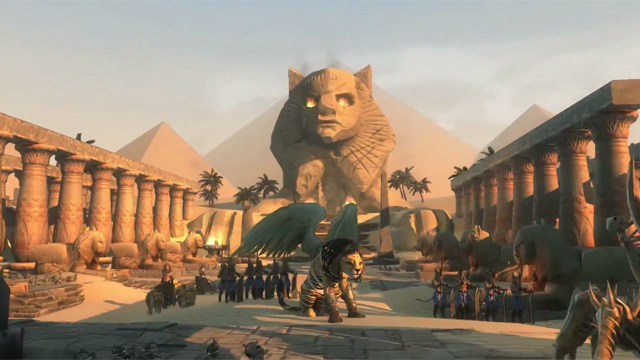 Age of Wonders III prepares to introduce new strategic elements, and three new factions in the Eternal Lords expansion. Triumph Studio takes you on a gameplay test of their upcoming first expansion to Age of Wonders 3, Golden Realm.